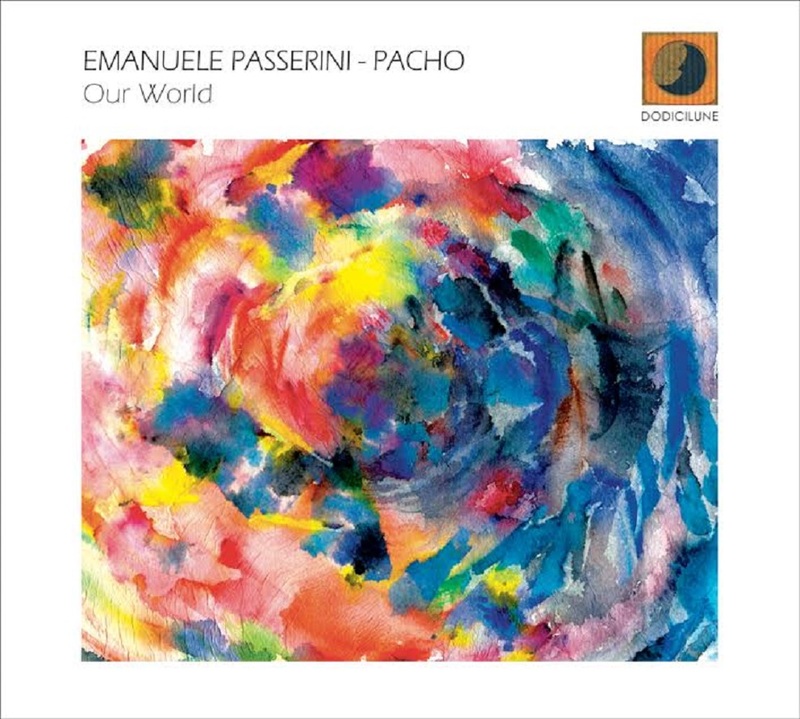 Prodotto dall'etichetta pugliese Dodicilune, lunedì 26 febbraio esce in Italia e all’estero distribuito da Ird e nei migliori store digitali, "Our World", inedito progetto discografico del duo composto dal sassofonista Emanuele Passerini e dal percussionista Alessandro "Pacho" Rossi. Dieci brani originali, frutto di un serrato dialogo improvvisativo in studio di registrazione, per un album diviso in due "side": The Light Side ("Dawn Over A New Good World", "We Go East! ", "Sayang", "The Flute Man", "Kill The Funk", "Dance To The Stars") e The Dark Side ("The Universe Is Our Home", "Free Spirits", "Stream Of Consc iousness"). "Our World" si chiude con il brano "Praises To The Masters" dedicato dai due musicisti a Nana Vasconcelos, Rashied Ali e John Coltrane. 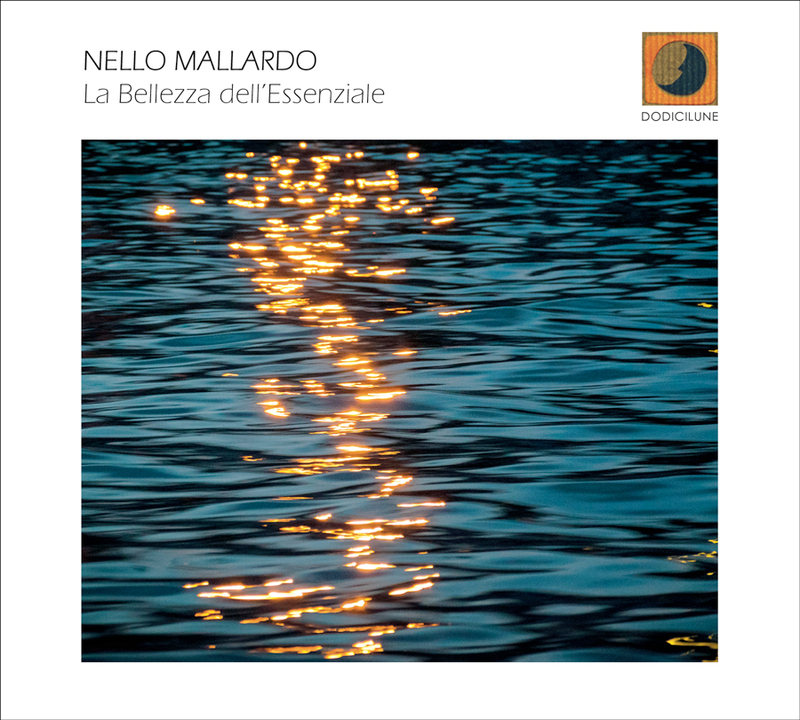 Prodotto dall'etichetta Dodicilune, martedì 20 febbraio esce in Italia e all’estero distribuito da Ird e nei migliori store digitali, "La Bellezza dell'Essenziale", nuovo progetto in piano solo di Nello Mallardo. Forte di un background classico e jazz e non alieno neppure alle sperimentazioni di linguaggi meno "aulici", ma di non minore interesse musicologico come il pop e il funk, il pianista e compositore napoletano propone nove composizioni originali che alternano il rigore contrappuntistico della musica classica agli effetti luministici della tradizione afro-americana. "In particolare, dalla pulsazione ritmica all'impiego di armonie pandiatoniche per quarte e di tessiture modali, ho ibridizzato il linguaggio di Debussy con altre mie esperienze, cercando sempre di esprimere me stesso", sottolinea Mallardo. "Nei brani infatti, ho parlato un linguaggio che reputo mio, la lingua più semplice con la quale esprimermi, attraverso una koinè in cui espressionismo e melodia potessero portare l’ascoltatore verso atmosfere intime e p rofonde. Il piano solo ha una forte dimensione intimistica, introspettiva, che crea un pathos incantevole. Tutti i brani, anche se appartenenti a periodi diversi, sono stati scritti per immortalare delle emozioni o dei momenti fondamentali della mia vita". Nello Mallardo (all'anagrafe Aniello Mallardo Chianese) è nato a Napoli nel 1983, inizia gli studi musicali all'età di sette anni, si diploma in pianoforte col massimo dei voti e la lode e si perfeziona sotto la guida dei Maestri Massimo Bertucci, Franco Scala e Boris Petrushanscky, in composizione con Patrizio Marrone e studia inoltre pianoforte jazz col il maestro Francesco Nastro. È vincitore di numerosi concorsi pianistici nazionali. 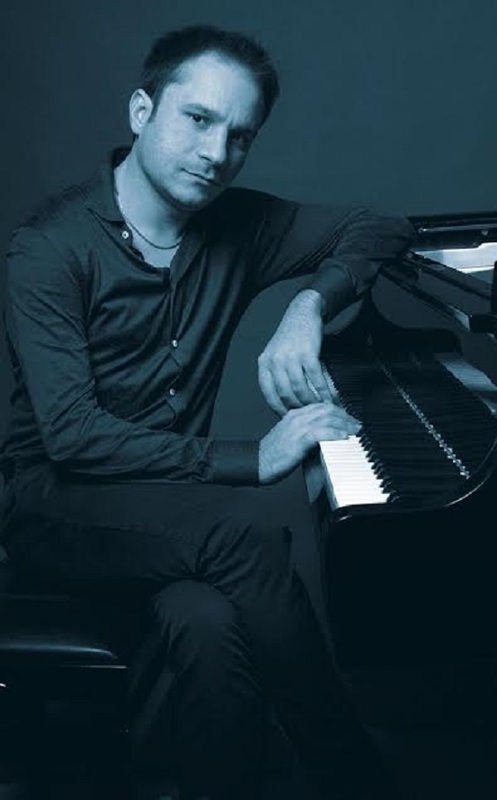 Dal 2007 ad oggi è pianista e Maestro collaboratore del corpo di ballo del Teatro San Carlo, partecipando regolarmente all’attività concertistica e alle tournée del teatro in Italia e all’estero. Ha collaborato e collabora tutt'oggi con Maitres de ballet ed insegnanti di fama internazionale. Nel 2012, in occasione del bicentenario della nascita della scuola di ballo, si esibisce al Teatro San Carlo, eseguendo il pezzo per pianoforte di Claude Debussy “Clair de Lune ” con il ballerino Domenico Luciani, su una coreografia di Domenic Walsh. Dal 2015 collabora con il pianista Francesco Nastro in un un progetto che prevede l'arrangiamento in chiave jazzistica per due pianoforti delle “danza di Brahms”, del “Sogno d'amore di Liszt” e della corrente in Gm di Bach e si sono esibiti in alcune manifestazioni importanti ,quali Ravello Festival, Napoli Piano City (main concert) ed altre associazioni musicali. Nel 2017 in occasione del Galà stelle del San Carlo compone un brano dal titolo "Senza di te" in prima mondiale commissionato ed eseguito dell'etòile di fama internazionale Giuseppe Picone tenutosi presso il Teatro Verdi di Padova. The “obscure outsider artist from beyond the west” has become a familiar trope for old music excavated in far-flung places, thanks in part to the eagle-eyed tape rummaging of intrepid label owners such as Brian Shimkovitz. Under his Awesome Tapes from Africa banner, Shimkovitz has released countless “lost” records by musicians who probably never thought they’d find recognition again, including Ghanaian synthpop dude Ata Kak, who Shimkovitz spent years tracking down after he discovered one of his dusty cassettes in a street market (and who has toured extensively since it was reissued). 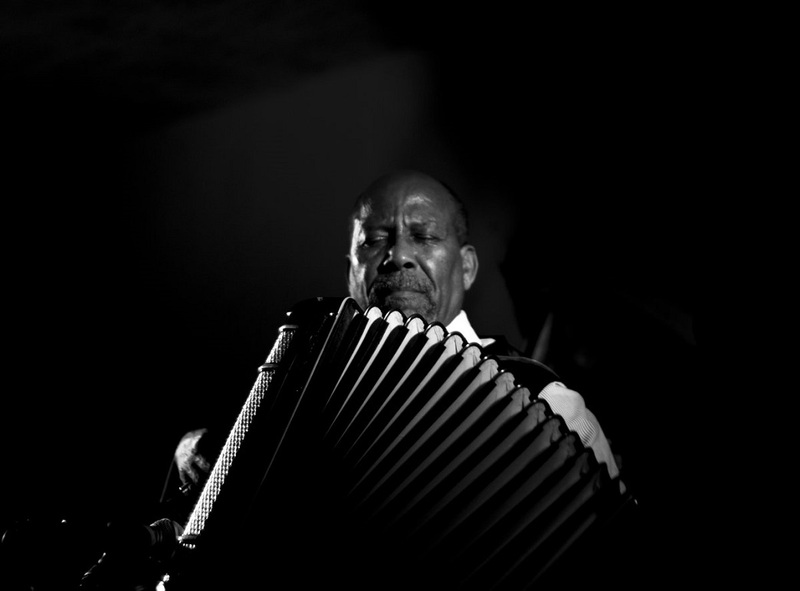 Another artist he found this way is Hailu Mergia. He was active during the “swinging period” of the 1960s and 70s in Addis Ababa, when western soul, jazz and funk was hot-wired to the pentatonic modes of centuries-old folk and called “ethio-jazz”. Often those scales sound as if they’ve been scooped up from a Middle Eastern souk, full of harmonic twists that require lighting a joss stick and lying down on a bed of cushions. Indeed, Mergia’s wiggy organ and accordion, as on new track Gum Gum, feels like it could noodle open the door to your third eye. Off the back of three successful reissues under Shimkovitz and touring with indie-folk band Beirut, Lala Belu is Mergia’s first record in 15 years. Perhaps it was unsurprising that he would eventually lay down new music: he keeps his battery-powered keyboard in the boot of the taxi he drives around Washington DC, his hometown since the 80s. This combination of ethio-jazz and rudimentary synthesiser creates the kind of kookiness that will enthral his new audience, and sounds like little else. Anchihoye Lene feels delightfully cartoonish and unhinged, like a Bedouin farce in the desert. The title track does lo-fi funk with a shoutable “hey” refrain for festivals; Addis Nat has an almost post-punk edge to its bass-and-drums; and the delicate piano instrumental suggests sophistication comes just as easily. It’s not a life-changing body of work, but the biggest achievement of all is that, all these years later, Mergia is still a true original. “My music making has gone through a few big changes,” says Lamdin, reflecting on his extensive body of work, “going from working with lots of samples on the computer to meeting a lot of jazz musicians and starting to record live and with tape machines. Now I feel I’m in a place where on future records I can start to tie all of these strands together in new work that really marries these different crafts”. 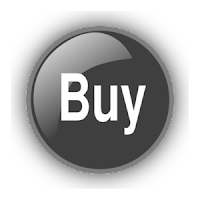 The double LP is housed in a gatefold sleeve, printed on reverse board, with notes from Ben Lamdin - it also includes a download card with additional tracks. Ben Lamdin AKA Nostalgia 77 is a UK based Jazz producer who's been releasing music on Tru Thoughts for over 10 years, whilst also running his own Jazz label, Impossible Ark. 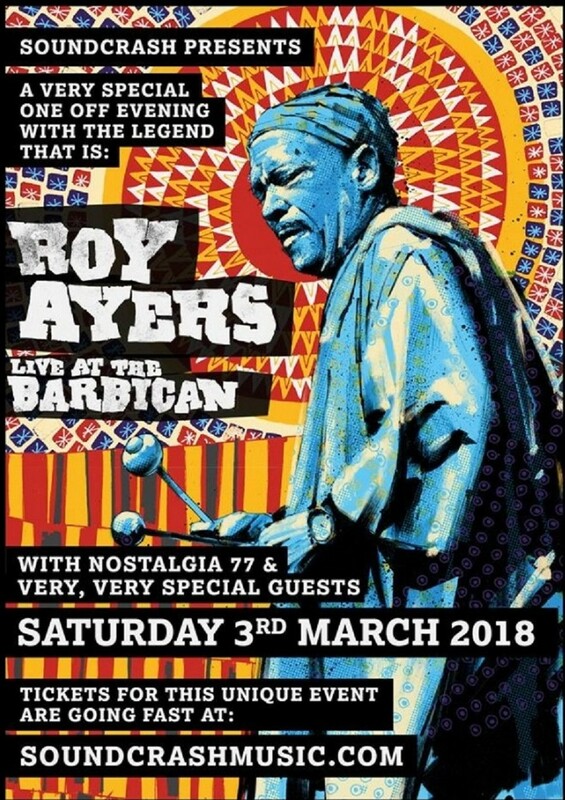 On 3rd March, Ayers takes to the stage in the Barbican alongside some very special guests including Tru Thoughts own Nostalgia 77. Now in his fourth decade in the music business, Roy Ayers, known as the Godfather of Neo-soul, continues to bridge the gap between generations of music lovers. In the 60’s he was an award-winning jazz vibraphonist, and transformed into a popular R&B band leader in the 70’s/80’s. 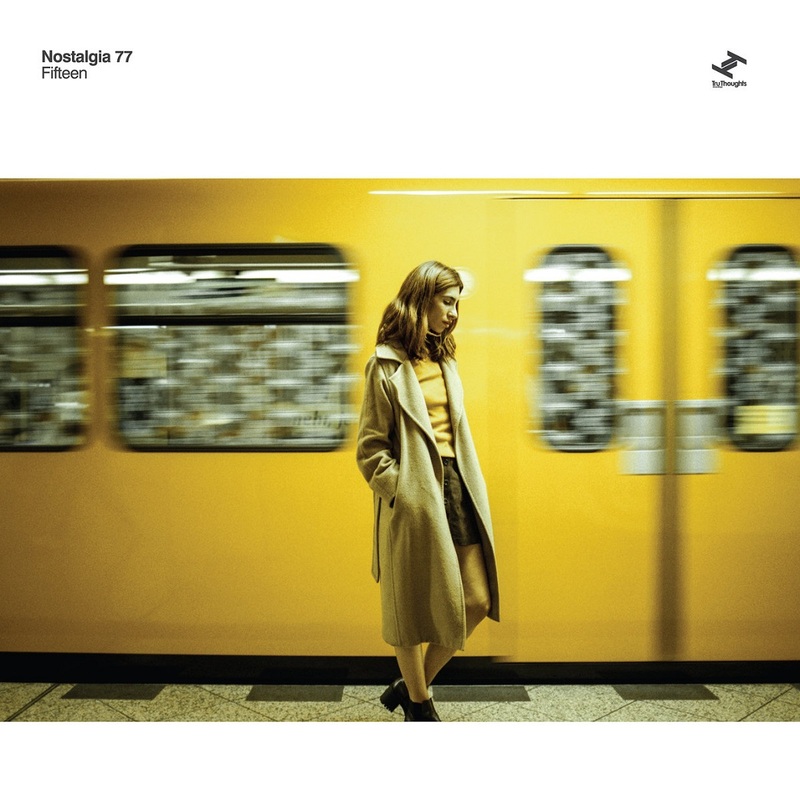 Nostalgia 77, aka Ben Lamdin, emerged in 2002 as a collector and sampler of jazz records before going on to expand his concept group to form a live band, The Nostalgia 77 Octet. Their debut album ‘Sevens and Eights’ was recorded in 2006, boasting album tracks like “Freedom” and went on to win the ‘Jazz Album of The Year’ at Gilles Peterson’s 2006 Worldwide Awards. Alongside his work with the Nostalgia 77 live band, Lamdin has collaborated with a wide-ranging selection of musicians including famed singer songwriter Jeb Loy Nichols and British improvisational jazz legends Keith Tippett and Julie Tippetts. 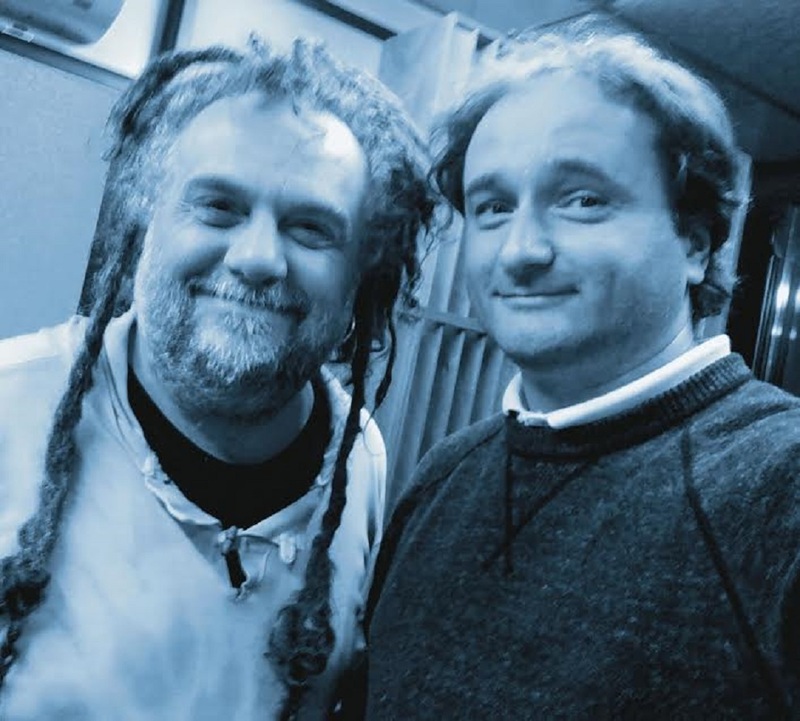 Collaborating with Mike “Prince Fatty” Pelanconi to illuminate the shared roots and spirit of rebellion at the heart of dub and jazz, 2014’s renowned ‘In The Kingdom of Dub’ was born. With tastemaker support including reviews from The Wire, Clash, Q, DJ Mag and Blues & Soul, official playlisting on BBC 6Music and support from Jamie Cullum (BBC Radio 2), this energetic and transporting listen celebrated and built upon the cultural beauty of Lamdin’s diverse, decade-spanning repertoire. 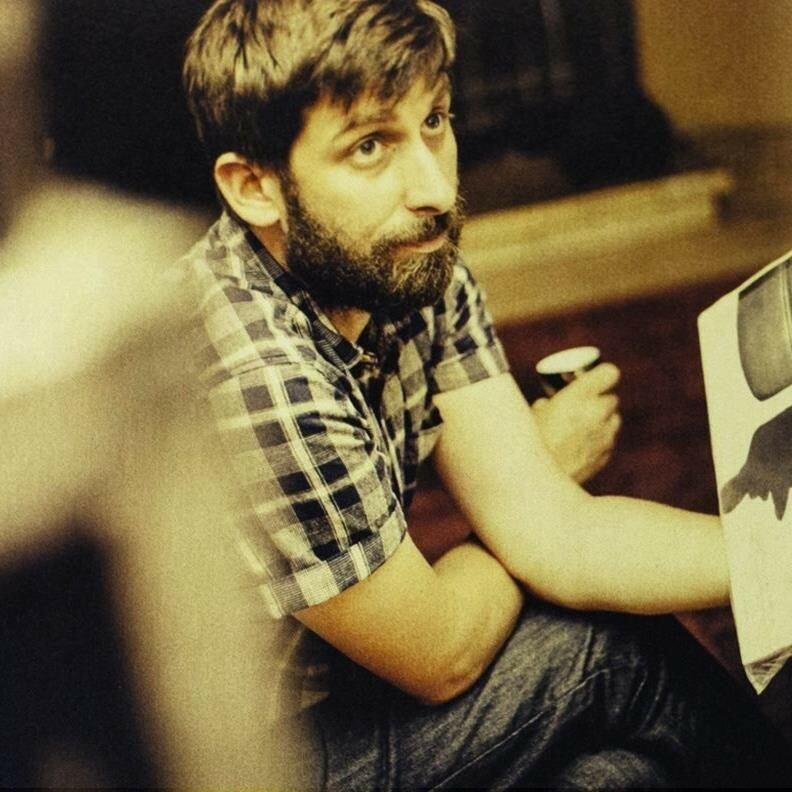 Since releasing his last album ‘Measures’,the title track of which Guy Garvey (BBC 6 Music) called “a fantastic record”, Lamdin has been writing, recording and producing records for artists including Jamie Cullum, Jerry David DeCicca, The Last Poets and for his side project Game Show withTim Giles (drums) and Matthew Bourne (piano). 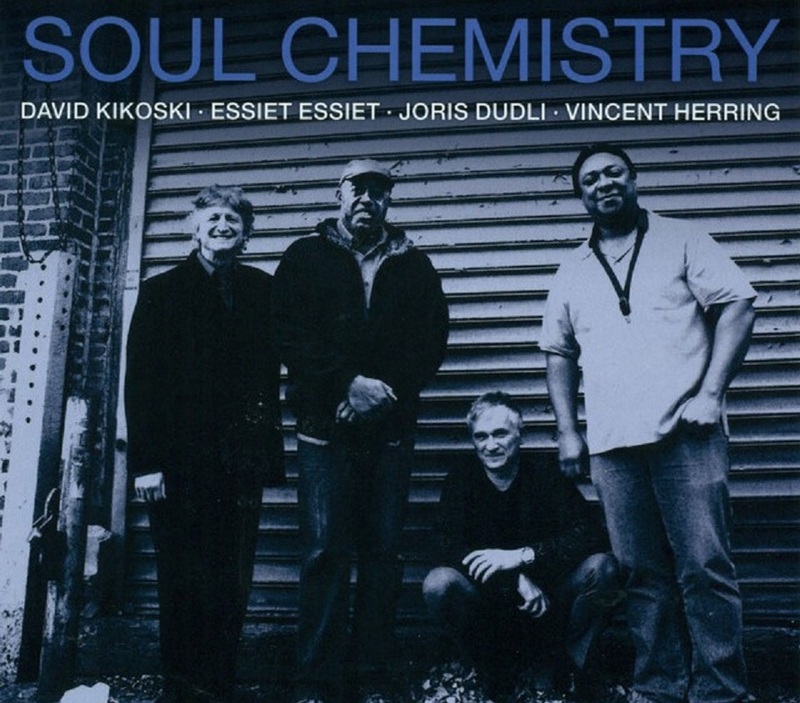 For many years the teams Herring / Kikoski and Essiet / Dudli have a special chemistry when they play each other. 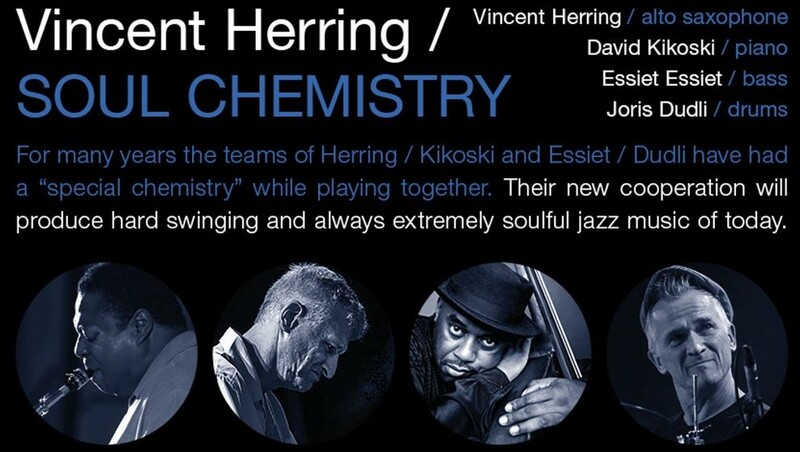 Their new collaboration brings forth swinging and always extremely soulful jazz of today. Vincent is a saxophone virtuoso with a unique and intense sound. In the early 80s he toured Europe and the United States with the Lionel Hampton Big Band and began shortly after a 9 year commitment with Nat Adderley. Subsequently he worked with Cedar Walton, Freddie Hubbard, Dizzy Gillespie, Louis Hayes, Art Blakey and The Jazz Messengers, Horace Silver Quintet, Jack DeJohnette's Special Edition, The Mingus Big Band, Kenny Barron, Nancy Wilson and Dr. Billy Taylor. As a guest soloist he has played with Wynton Marsalis at Lincoln Center and John Faddis with the Carnegie Hall Big Band. During the 90s in New York Dave's career rose rapidly. Both as a sideman and as a leader he established himself alongside jazz greats such as John Scofield, Ravi Coltrane, Chris Potter, Dave Holland, Mike Stern, Chick Corea, Bill Stewart, Tom Harrell, Marcus Miller, Michael Brecker, Jack Dejohnette and many others. 2001 Roy Haynes invited him with Dave Holland, Roy Hargrove and Kenny Garrett in his all-star band. For this project, "Birds of a Feather" appeared also Christian McBride and Nicholas Payton with and the album. "Caribbean Jazz Project" was nominated for a Grammy of 2004. Joris Dudli could distinguish complex musical particularly during his nearly 10-year stay in New York. Previously, he was already in recent years, first in Austopop and later established with the Vienna Art Orchestra and the Art Farmer Quintet. This is followed by many more countless concerts with international musicians such as Benny Golson, Chicco Freeman, Johnny Griffin, Joe Henderson - 2002 it was with the Joe Zawinul Syndicate. You might hear Jay Rodriguez and wonder, "Is there anything you can't do?" The fact is, it might be tough to track down something along Jay's musical continuum that he hasn't done. 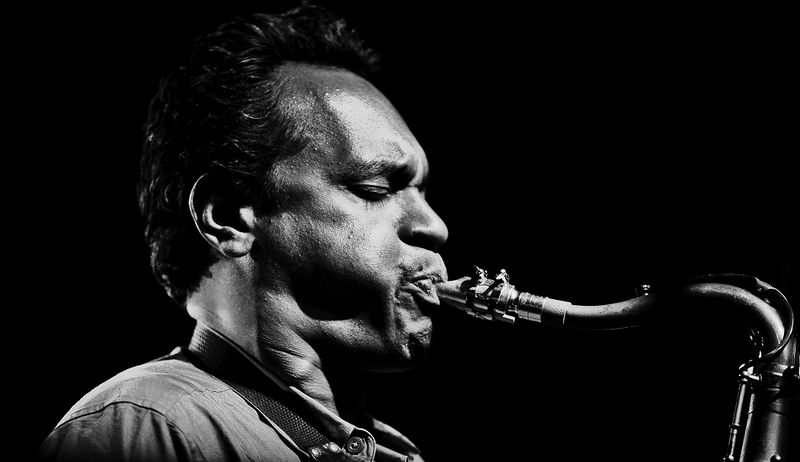 In fact, he may be one of the busiest men in jazz, and one of the few playing most all the reeds as a leader and sideman with a wildly diverse cadre of musicians, synthesizing these experiences within his own projects. Rodriguez's original work is daring, groovy, breathtaking and soulful, sometimes all at once. 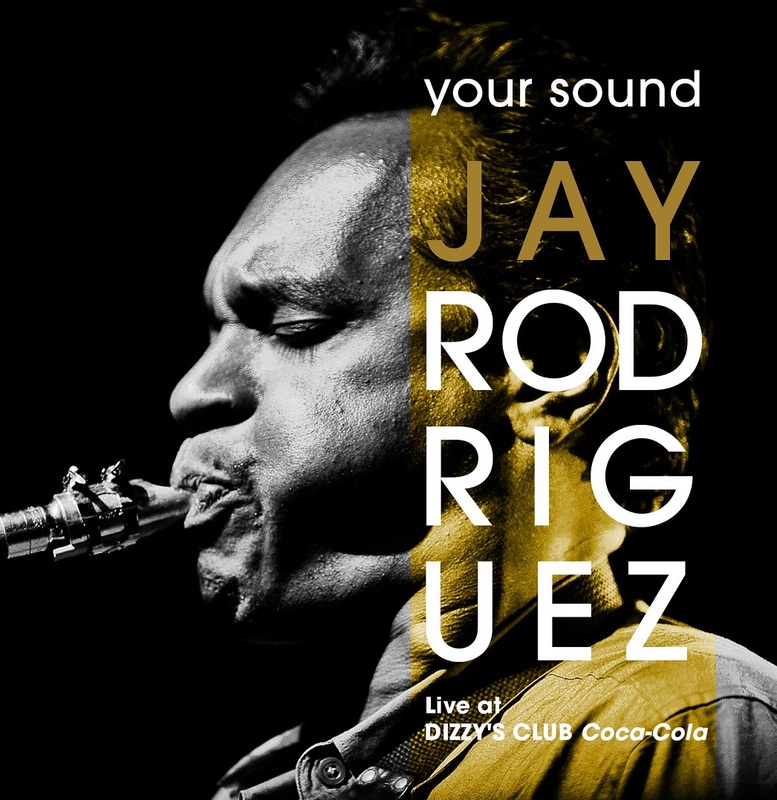 Your Sound: Live at Dizzy's Club Coca-Cola, captures all of that exhilarating rawness in real time. It is loose and lovely, with both rough and smooth edges and flourishes that reflect his ample international experience. Songs like the opener, "Ghost Dancer, " kick off forcefully, with a propulsive bass and a frisky tropical feel, while on the flip side, Rodriguez lays into romance, with a flute tour de force on "When the Stars Fell." The record closes with a bold cover of "Kiss and Say Goodbye." 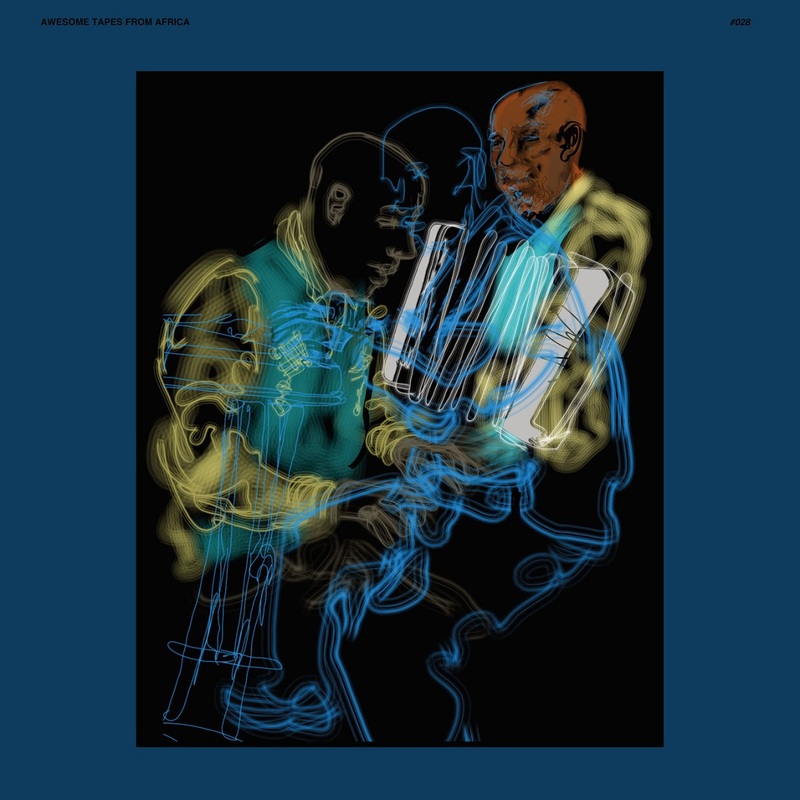 Accompanied by Billy Harper on tenor sax, Larry Willis on piano, Eric Wheeler (also on Greg Murphy's Summer Breeze) on bass, JT Lewis on drums, and percussionist Billy Martin (of Medeski, Martin & Wood), Rodriguez frees himself up to showcase his work on saxes, flutes, and bass clarinet. The result is magical. Over his career, Rodriguez has tackled composition, arranging, accompanying, and leading. It is high time for the world to hear all the wonderful things Jay Rodriguez—musician, personality, iconoclast, and innovator—has to offer. A versatile bandleader, with flute, clarinet and saxophone chops, the Colombia-born, New York City-bred musician is profoundly talented and incredibly prolific. He graduated with the highest honors from New York City's renowned High School for the Performing Arts and continued his studies at Manhattan School of Music and The New School's School of Jazz. Since then he has had musical adventures in salsa with Celia Cruz, Tito Puente, Ray Barretto, Paquito D'Rivera, pop/hip-hop with Prince, Guru, the Wu-Tang Clan, DJ Premier and Groove Collective, straight-ahead with Doc Cheatham, Mingus Big Band, Chucho Valdes, David Murray, Craig Harris, Jason Miles and Miles Davis. He has played alongside Joe Lovano, Gil Evans, Elvis Costello, Stevie Wonder, Bernie Worrell and Joan Osborne, to name a few. Awards follow that kind of pedigree, and so should your attention. Rodriguez is quite simply a giant talent and Your Sound is just the beginning of his story. Prolific. Prodigal. Profound. That is Jay Rodriguez. Sometimes the sound is explosive, wild and full of fury, other times his music aches with a passion that’s painful and bare. Always modest and reverent, Rodriguez harnesses the unbridled audacity of youth and melds it with the uncanny discipline of a hardened New York jazz veteran. Married to the song while sleeping with the groove, his sound sings of commitment to an ideal—it is spontaneity, culturally untethered and unpretentious, the excitement of far flung love at all costs. It is perfectionism kissed by chaos. Fleet-fingered saxophonist Jay Rodriguez has played it all in New York: salsa with Celia Cruz and Tito Puente, hip-hop with DJ Premier and Groove Collective, straight-ahead with Dizzy Gillespie, Kenny Barron and Doc Cheatham. His new band, SEVEN, pays homage to a recent discovery: the free jazz of saxophonist Ornette Coleman. “I felt like one of those folks who just learned the earth is round,” he says. Rodriguez took a deep dive into Coleman’s repertoire and came up with a brass and string ensemble inspired by the legend’s 1960s double quartets performING Coleman-inspired originals like “Your Sound,” as well as Coleman classics like “Lonely Woman,” at Winter Jazzfest. Mr. Rodriguez is more than a musician. He is a visionary. Jay Rodriguez is the Latin American Answer to James Carter and a true light to hear and see. His work is defined with versatility, humor and heart. His jazz playing is full of blues and soul. It is one of those voices that are hard to describe with words, and that is much closer to the spirit. Hey! This Weekend's Phenomenal $5 Album is..